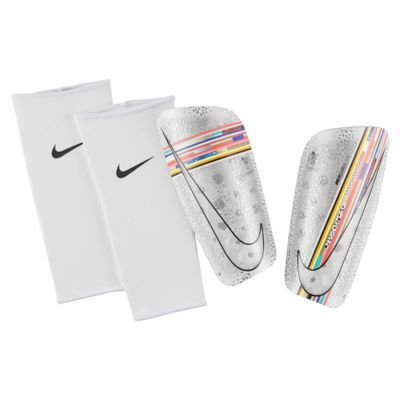 The Nike Mercurial Lite Shinguards blend an ultra-thin shell with superior cushioning. The design remixes elements from past Mercurial boots. Durable outer layer is bonded to dense foam to diffuse impact. Stretchy sleeve has a snug, breathable fit. Materials: Sleeve: 65% polyester/19% elastane/16% rubber. Shell: 79% K resin/21% EVA. Have your say. 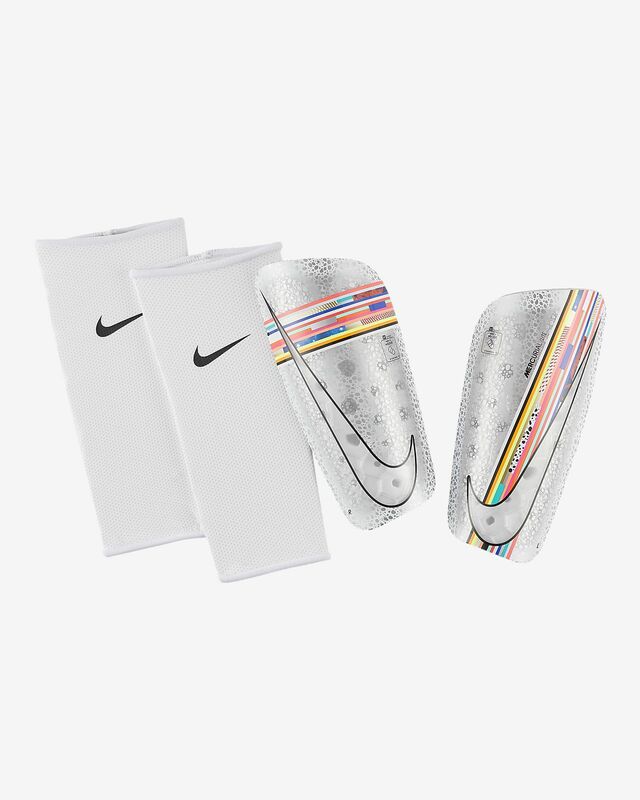 Be the first to review the Nike Mercurial Lite.